Health Nuts Ep. 44 | Guest Dr. Todd Riddle | "How To Recover Faster From Sports Injuries!" Check out this episode with Olympic doc Todd Riddle as he shares his expertise in the field of sports chiropractic and how you can get back on the field or in the gym faster and healthier than ever before! Health Nuts Ep. 43 | Guest Dr. Dan Doyle | "The Sacroiliac Struggle!" Health Nuts Ep. 42 | Guest Dr. Tabor Smith | "Spinal Hygiene 101- How To Outlive Your Spine!" 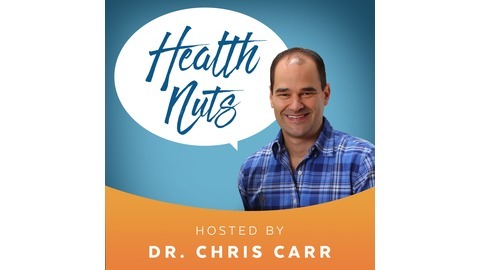 Health Nuts Ep. 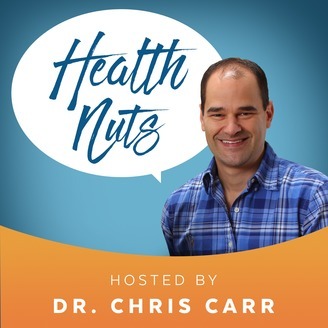 41 | Guest Rebecca Meehan PT and Dr. Susan Clinton | "Pelvic Floor Dysfunction"
Health Nuts Episode 40 | Guest Dr. Mark Buzzatto | "Holistic Dentistry - Everything You Need To Know!"